Barkzilla: A Savvy NYC Dog Blog: 2nd Annual Puppy Prom! 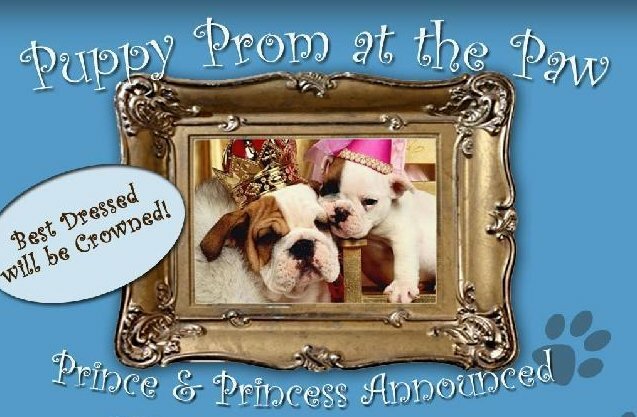 How do I take part in the next Puppy Prom? 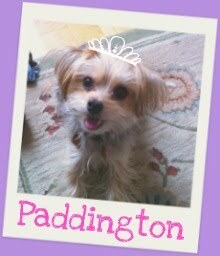 I would love to sign my little Yorkie up. He is just so much fun, friendly, energetic and loves people Most of all is so. Please provide any info on how I can participate. 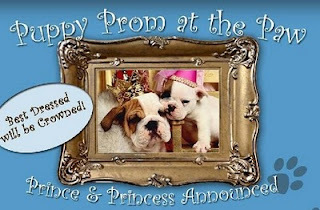 To find out more about the Salty Paw's Annual Puppy Prom, visit their website at: thesaltypaw.com! Hope to see you there!